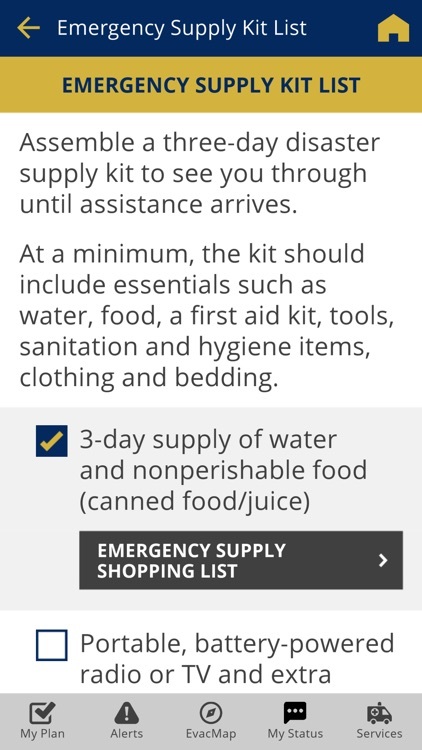 Be prepared for disaster. 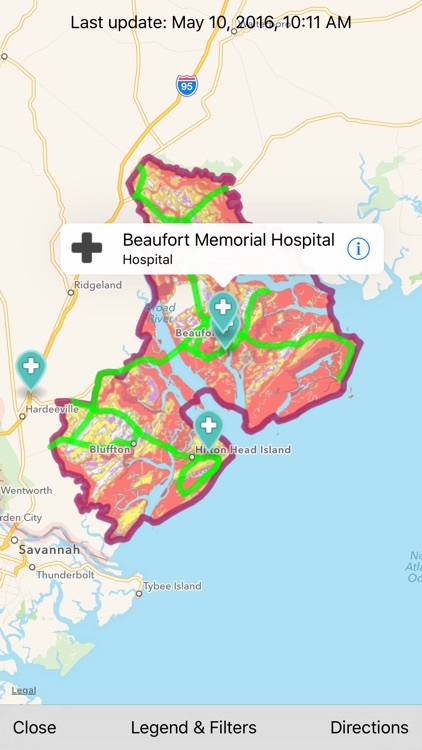 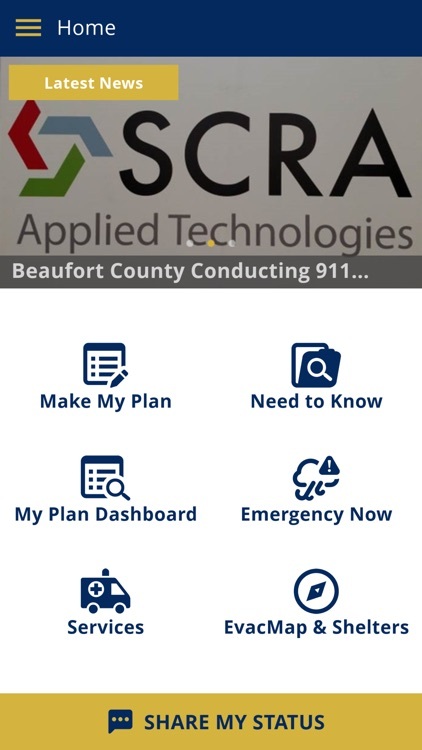 The Beaufort County South Carolina Emergency Management app will help you prepare and plan for how to respond to a disaster in your area. 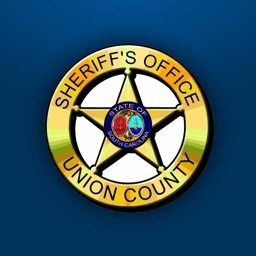 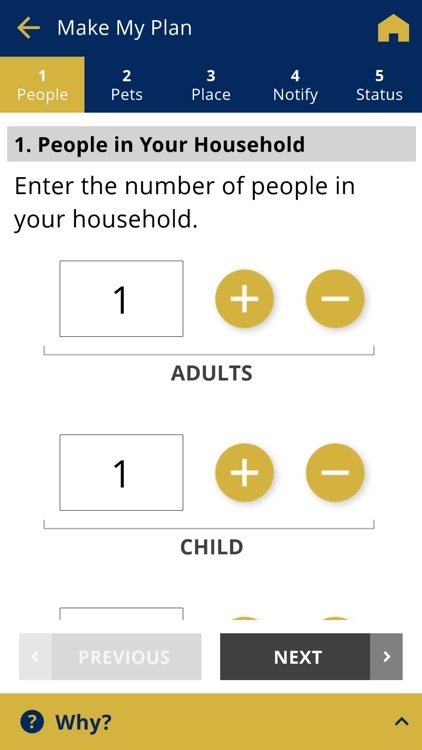 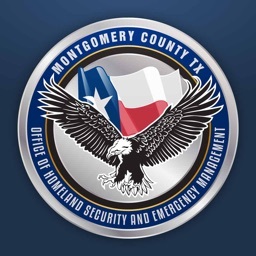 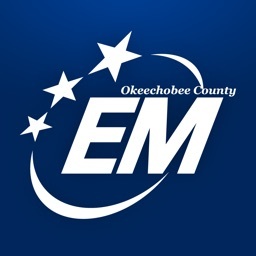 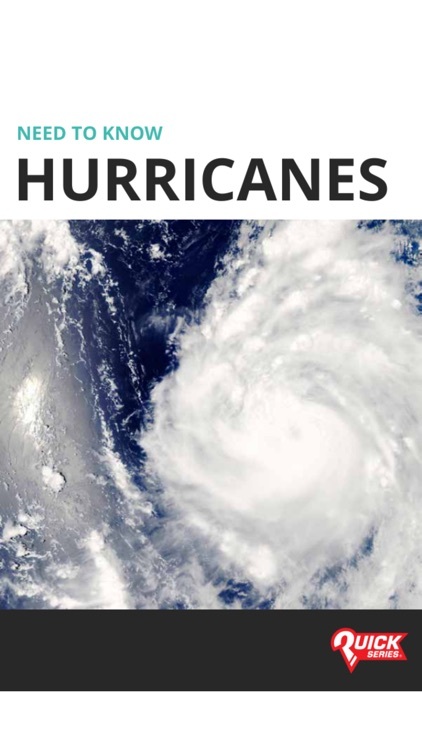 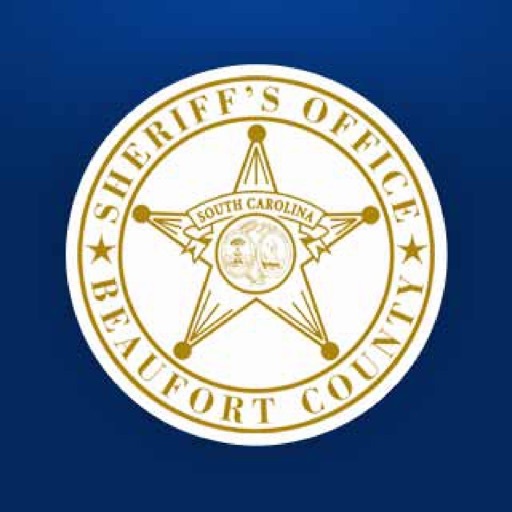 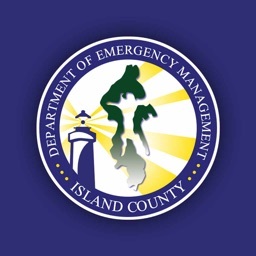 • Locate Beaufort County’s emergency shelters. • Get the latest news and weather for the Beaufort County area.